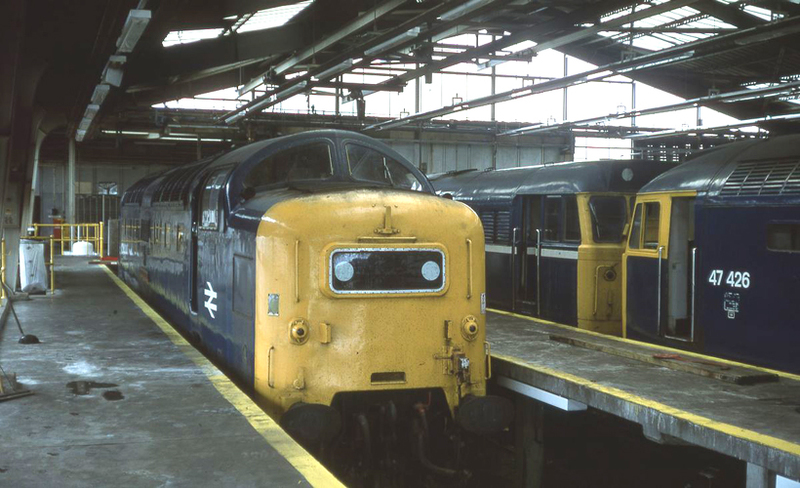 3172 - Photo: Nigel Petre Collection. 2976 - Photo: © 2013 - 53A Models of Hull Collection (D R Vickers). 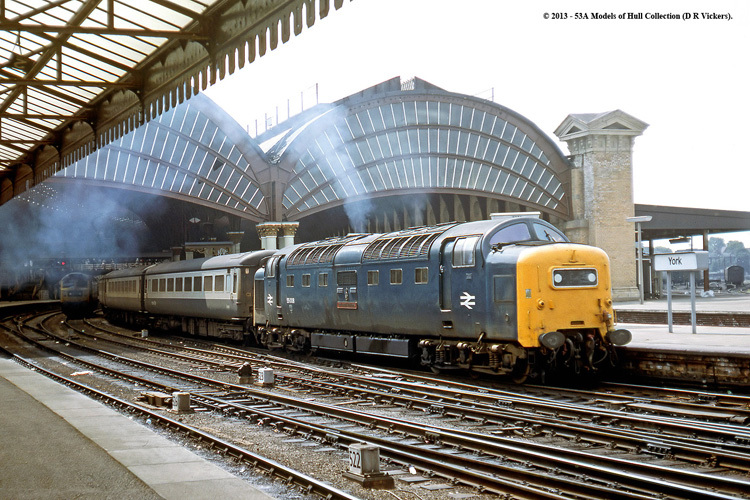 55008 (D9008) "THE GREEN HOWARDS" departs York on the 29th July 1979 with the Sunday only 1N02 08:40 King's Cross - Newcastle service.